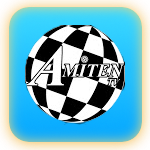 If you have time today, then join Amiten TV in a few minutes here, youtu.be/rPO1HnEbkRM. 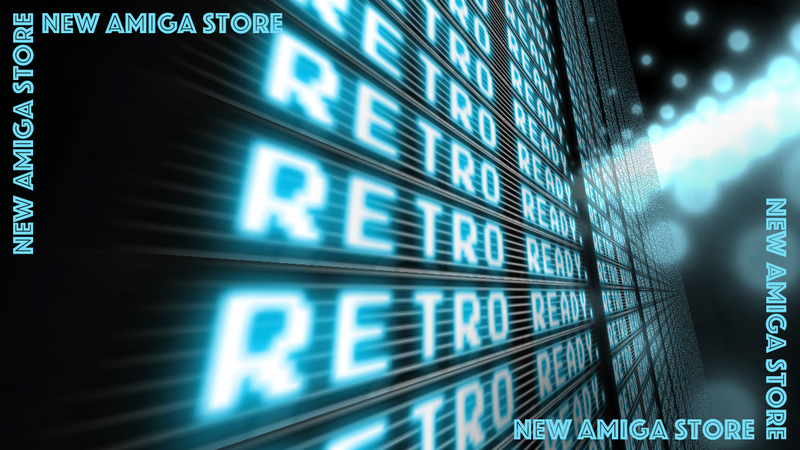 This new Extra Life stream will cover Amiga games! And tonight the show starts with letter A. 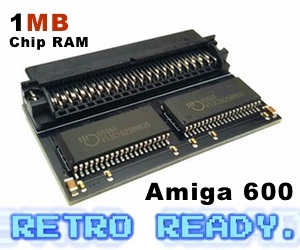 The computer that will be used is an Amiga 1200! Let the show begin! Join the show! 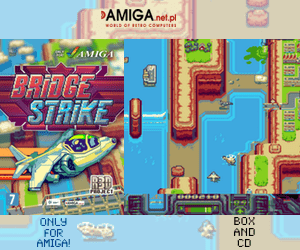 Get the Amiga feeling!